September Nelson, PhD, MS, RN, CNE, CNL, is an instructor and director of the University of Portland, School of Nursing, Learning Resource Center. She spent five years working as a direct care nurse in multiple medical surgical units at Providence Portland Medical Center. 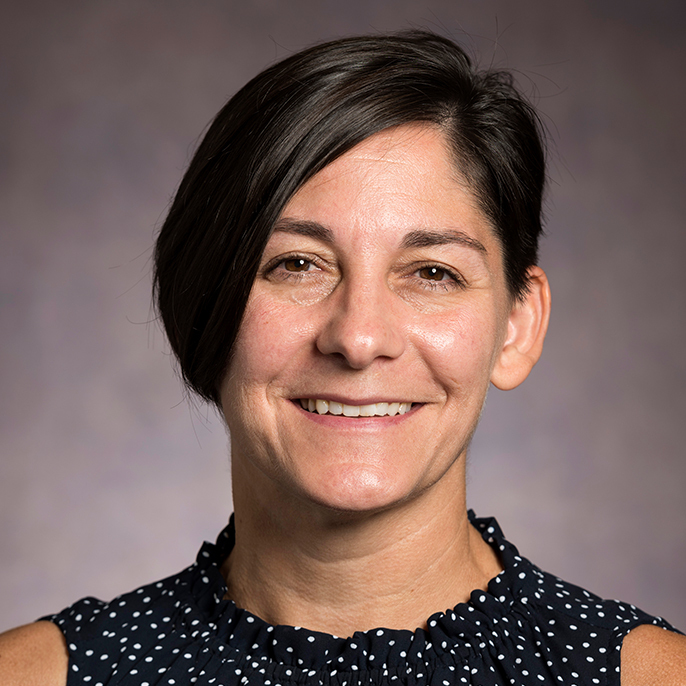 Ms. Nelson completed her doctorate in Nursing with focus on Health Care Systems at the University of Colorado in 2017 and master’s degree and Clinical Nurse Leader certification at the University of Portland in 2008. She joined the faculty of University of Portland in 2010 and has taught in both the undergraduate and graduate programs. Her research interests include the processes of nursing care delivery, especially the phenomenon of missed nursing care. Relationships among Workload, Teamwork, and Missed Nursing Care in Long Term Care. Funded by Sigma Theta Tau International - Omicron Epsilon Chapter, Total award $1500, (05/16-05/17), Status: Ongoing. Nelson, S. T., & Flynn, L. (2015). Relationship between missed care and urinary tract infections in nursing homes. Geriatric Nursing, 36(2), 126-130.